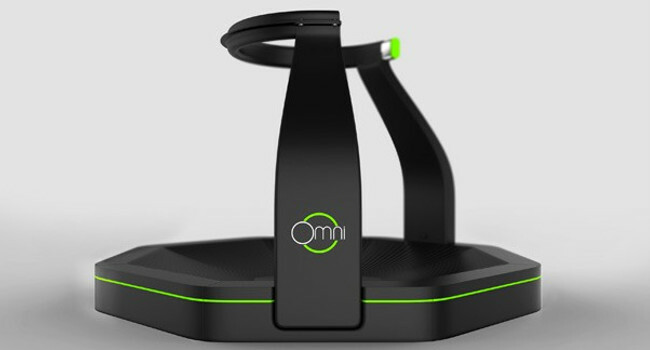 Update: Upon reaching the US$1.1-million goal on Kickstarter, backers of the Omni Virtuix will receive TRAVR (a totally immersive, open-source demo and Omni trainer utilizing the Omni SDK for motion control). This demo wants to give you an total VR experience integrating Oculus Rift, motion controllers and the Omni. Read more on Kickstarter. Trending on Kickstarter and the whole web for that matter, is the Omni — a VR (Virtual Reality) apparatus for your living room. 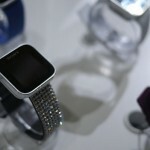 The crowdfunded project has so far raised a massive near US$1-million out of an initial goal of US$150 000. The Omni involves you strapping and equipping yourself with the specially designed shoes, belt, headmount display and controller to give you an “immersible” and unforgettable experience. All of this while on the treadmill platform where you’ll run, jump, crouch and aim, giving your opponents physical leverage. “Stay fit while gaming.” just imagine the size of your calves after hours of playing Skyrim or a LAN evening of Team Fortress. Those special shoes you’d be wearing will increase friction between your movements and the platform to be able to sense whether you’re walking or jumping. These movements are then processed via the software on your Windows computer. Then there’s the belt, the thing that will keep you from climbing walls and crouch diving around your living room. It’s purely there for safety reasons and, like the rest of the gear, will be adjustable and come in various sizes to suit our diverse gene and eating cultures. Just for those of you who were wondering, the computer together with the head mounted display and game controllers are not included. Omni seems to be quite compatible over a range of devices from Oculus Rift and other head mounted displays to gaming controllers similar like Razer’s Hydra. The games that are compatible with Oculus Rift should also work with Omni according to Virtuix. For the time being Half Life 2, Doom 4, Team Fortress 2 and Surgeon Simulator are among the most notable titles. Given the popularity of the Omni and the Oculus Rift for that matter, more games will follow suite sooner rather than later. For those of you who are aspiring interior decorators or fashionadoes, the size of the device will stand out like the elephant in the room. Not to mention how ridiculous you’d look being strapped into one of those. Although it probably wouldn’t matter in the end. 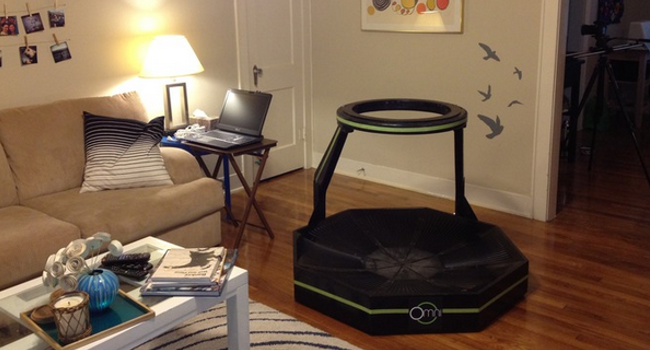 You can “easily disassemble” it, store it in the closet and when no one’s looking, strap yourself in and play. So if you’re keen to suit up and get fit, set aside some US$430 as all the early bird specials have already gone. Furthermore, like all other Kickstarter project, there are a range of other goodies to get your hands or feet on.